In unveiling the tender process for its first auction of large-scale renewable energy projects, Colombia has signalled it is serious about diversifying its power mix. The government of Colombia has finally launched its first auction of long-term renewable electricity contracts. The Ministry of Mines and Energy (MME) has issued a circular through its planning unit Unidad de Planeación Minero Energética (UPME) detailing the timeline of the auction process. The long-awaited auction will be held on 26 February 2019 and the ministry said it intends to allocate 1,183,000MWh of clean energy annually. Selected projects will be awarded a 12-year Power Purchase Agreement (PPA). The government had been planning this auction for electricity projects for some time now. The MME earlier announced auctions to be held in May 2018 that never saw the light of the day; and later it revised the auction process deadline for 2 January 2019, to contract 3,443 GWh of clean energy per year. Power purchase agreements will be valid for a period of 10 years. Awarded capacities will need to be connected to the grid by December 2022. Now, the auction has been further postponed by the government at the request of interested developers and investors. In its recent statement, the ministry specified that through the auction it will allocate 1,183,000 MWh per year, and winning developers will be awarded a 12-year PPA. In its previous announcements, the government said the PPAs would have a duration of 10 years. Selected new projects will have to be connected to the grid by 30 November 2021. Meanwhile, power plants that have been operational since 31 December 2017, will also be entitled to participate in the auction. 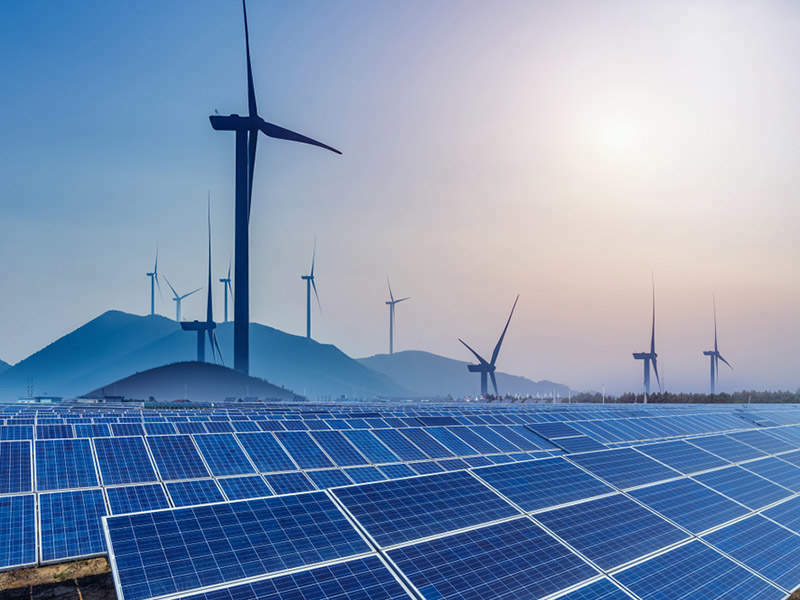 Through the technology-neutral auction, which is expected to assign between 1 GW and 1.5 GW of renewable energy capacity, the Colombian authorities will select solar, wind and biomass projects with a capacity of over 10 MW. On 4 January 2019, the UPME published terms and conditions for the auction. Contract signing is scheduled for March 2019. • The Colombian environmental licensing authority Autoridad Nacional de Licencias Ambientales (ANLA) published a resolution in December 2018 scrapping the requirement to present an environmental diagnosis of alternatives (DAA) study for solar and wind projects. This is expected to streamline the licensing process and add momentum to the evaluation of environmental feasibility for projects seeking to develop solar, wind, geothermal or tidal power. • In November 2018, the ANLA approved the environmental license for the Alpha Wind Energy Generation project as a first-of-a-kind in the country. The project will have a generation capacity of 200MW. • The Colombian energy sector regulator Comisión de Regulación de Energía y Gas (CREG) published a resolution in October 2018 outlining grid connection rules for solar and wind power generators. • In March 2018, the Colombian energy sector regulator CREG approved a new resolution (CREG030) to regulate how solar PV system owners can sell surplus power to the national grid under net metering. The new rules offer a simple mechanism for residential, commercial and small industrial power consumers, who intend to produce energy primarily to meet their own needs and sell surplus electricity to the interconnected system. It will regulate distributed solar generation (up to 100kW) and distributed generation from renewable sources (between 100kW and 1MW). The resolution also defines commercialisation of surplus energy and response times for power distributors for the grid connection of power generators. Around 76% of Colombia’s electricity generation currently comes from hydropower while non-conventional renewable sources such as solar, wind and biomass account for less than 2%. This long-term renewable energy auction is likely to boost the renewable power mix of the country in the coming years.